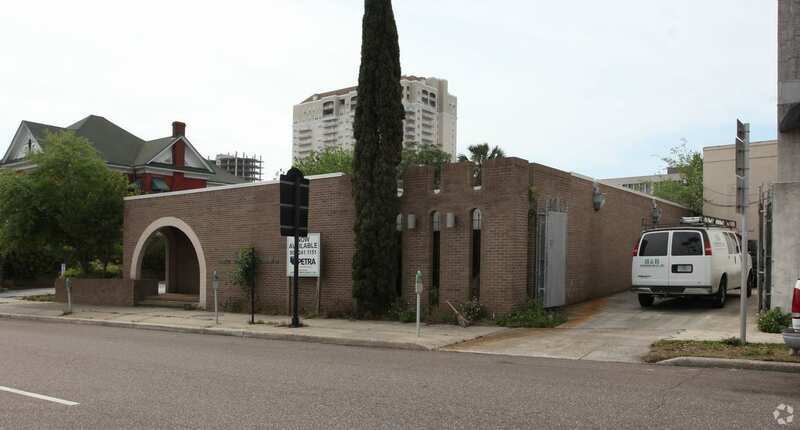 Stand alone building in the heart of downtown with 17 dedicated, on-site parking spaces. Multiple offices, kitchenette, two bathrooms, and courtyard area. Also accepting purchase offers. 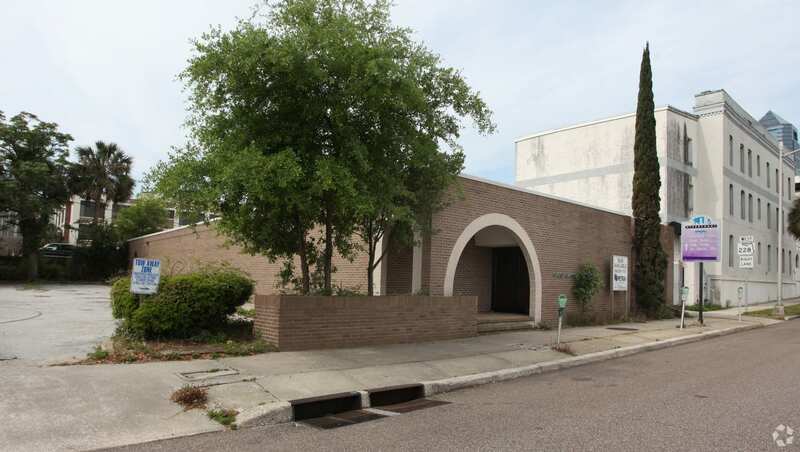 Located on East Adams Street in the heart of Downtown Jacksonville.